Gamers want games that grab their attention and will keep them coming back for more. Tripwire Interactive has been producing those types of games since the first Red Orchestra mod that won the "Make Something Unreal" competition in 2004. Since then Tripwire has won numerous Multiplayer and FPS Game of the Year awards from top editorial sites and millions have played a Red Orchestra or Killing Floor game, with an average play time of over 40 hours, per player, per game! Historically using an Umbraco system, The Tripwire Interactive team needed an easy way for their marketers to maintain marketing website content for their games' parent brand. Each new game needed a dedicated landing page with marketing content. Blog, Career and Press feeds needed to be managed by the marketing team without bottlenecking the developers. The Tripwire Interactive team chose Cosmic JS as their dynamic content management solution as they built their new corporate website on a modern React stack. "Cosmic JS allowed us to easily integrate a secure and fast back-end API into our React app. Cosmic fit our needs with its simple web-based dashboard so that members of our marketing team can create, edit, and delete new content on the fly. Our team has been enjoying the ease of use with the new system." In any bustling economy, a key piece of capital is human capital. 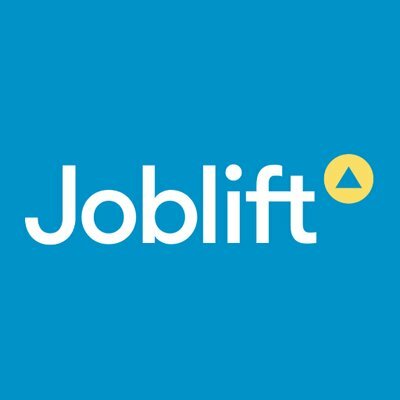 When the most precious portion of capital is required, Joblift seeks to connect positions with people. They choose Cosmic JS to deliver their content via the cloud.